Now that the warm weather is finally here, I've made the switch from pants to skirts and dresses. I've been using this lotion in the mornings on my legs to get them from visibly dry to dress ready. 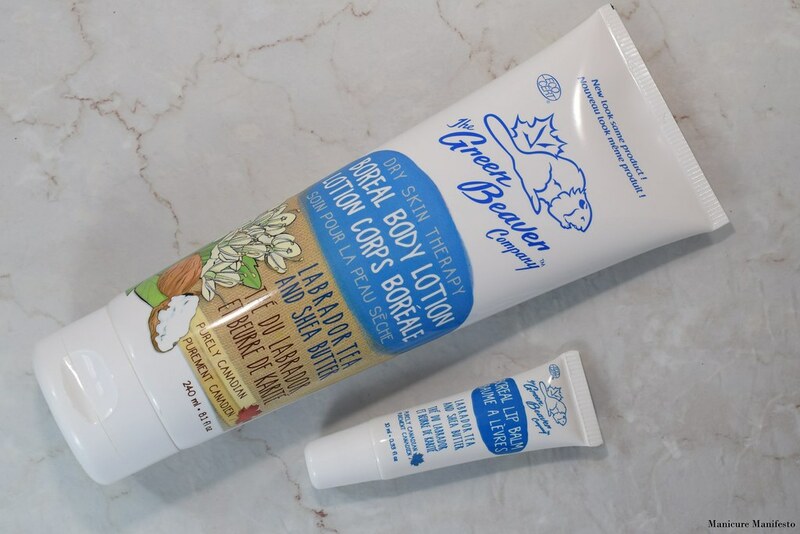 The Dry Skin Therapy Boreal Body Lotion has a thick cream formula with a very mild herbal scent. 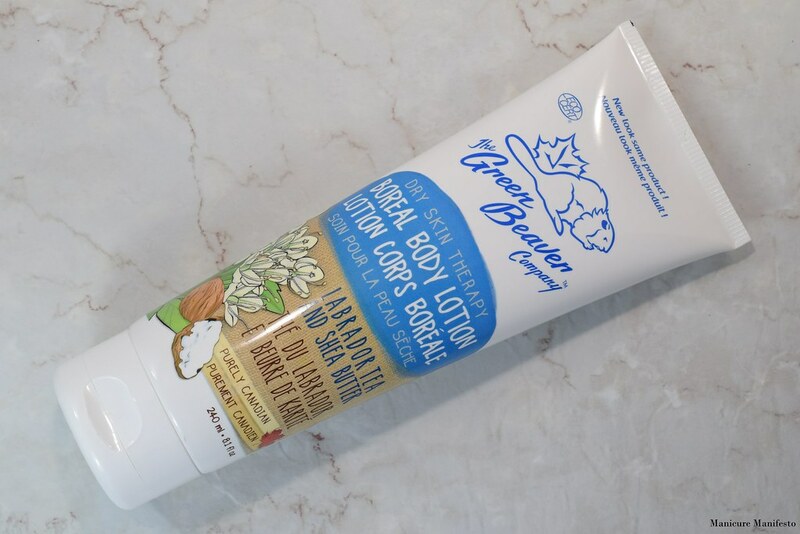 Because the formula was so rich, I found it took a little longer than the typical lotion to apply and absorb but if left my skin feeling very hydrated and I didn't feel the need to reapply a few hours later. My lips have also been struggling to recover from an extra long winter. I just couldn't seem to get rid of those last few cracks and flakes despite using lip scrubs and choosing creamy lipsticks instead of matte formulas. I've been applying this lip balm every night before bed and it seems to be making a difference. 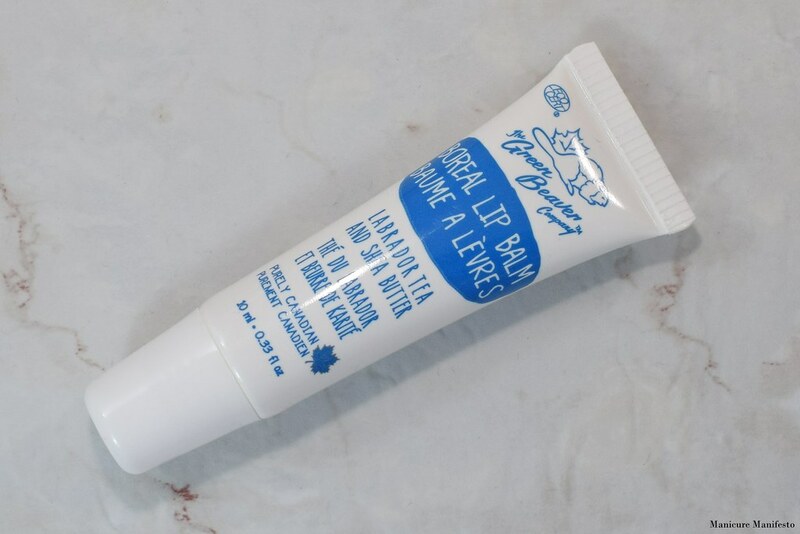 The Boreal Lip Balm has a thick salve type formula. I didn't notice any scent or taste and it applies clear.